Obesity is a topic that gets a lot of attention in the media, and that’s not a big surprise as we’re getting fatter with each passing year. Experts actually agree that this generation of teens is going to be the first one to die before their parents due to complications caused by obesity. That’s how bad the situation really is, and trust me it’s only getting worse. Dihydrotestosterone (DHT) is the strongest, most potent, androgen present in the male body. It’s the hormone that induces body hair and beard growth, maturates sexual organs in puberty, increases lean muscle mass, and so forth, just like testosterone does, except that it’s 3-10 times stronger. So all-in-all DHT is a beneficial hormone for us men. Truth to be told without it we’d all be eunuchs, no matter how high the testosterone. And now that you know why DHT is so important, I’d like to show you a study about the effects that fat belly has on testosterone. A group of Canadian researchers at Laval University tried to figure out the reasons why fat men often have lower androgen levels in their serum when compared to lean individuals. 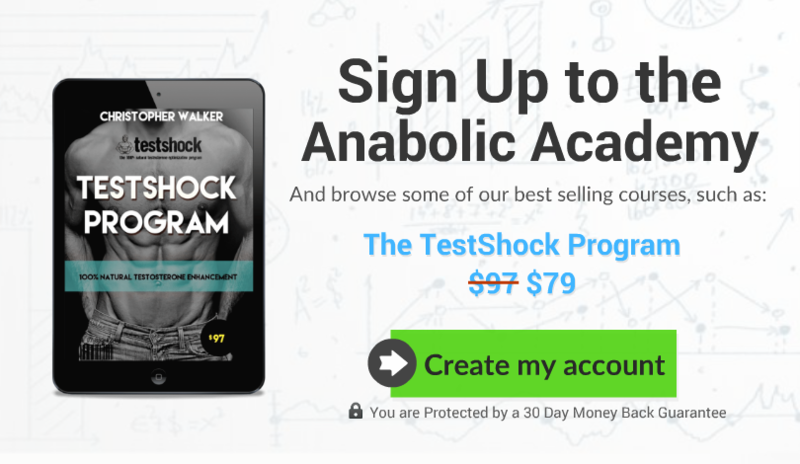 What they found out was that the enzymes located in adipose tissue (fat mass) literally neutralize DHT, breaking it down into a less potent byproduct, 5alpha-androstane 3alpha,17beta-diol. In short, their conclusion was this: The more fat a man has hanging around, the more the active DHT in his body is neutralized. Aromatase enzyme is responsible for the conversion of androgens (male hormones) into estrogens (female hormones). In other words, it literally converts the hormone that makes you a man into a hormone that makes a woman. 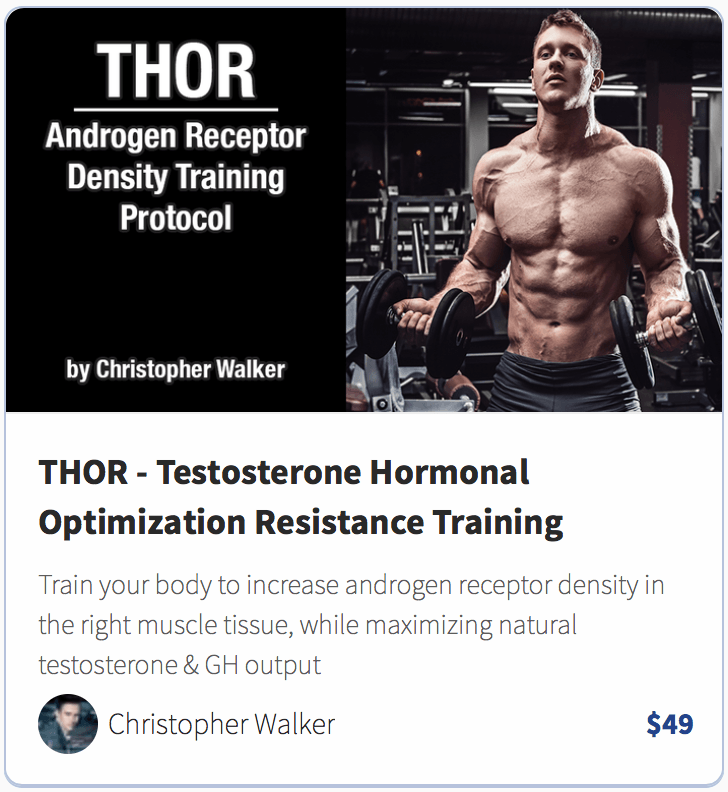 Basically, the more aromatase enzyme activity you have, the lower your testosterone, and higher your estrogen levels will be. And it just so happens that the enzyme basically lives inside of your fat cells, especially in the abdominal area, which is why studies have found that the more excess fat you carry around, the higher your aromatase activity will be. …Simply put, when leptin levels rise, your brain receives a signal that you’re had enough to eat, and that your fat reserves are “full”. 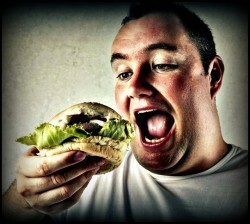 This reduces appetite and is also your “natural protection” from overeating and obesity. What’s interesting is that when leptin enters the hypothalamus, testosterone levels decline (study, study, study, study, study, study). Same goes the other way around, when testosterone increases, leptin decreases (study, study, study ). But what has this to do with obesity and fat mass? Answer: Everything, as leptin is secreted from the adipose tissue, meaning that the more fat you have, the higher your baseline leptin levels will be, thus also lower the testosterone. Visceral fat is the abdominal fat that surrounds your internal organs. Everyone has some, but individuals who are obese, stressed out, and sedentary can have pretty dramatic amounts of this extremely unhealthy kind of fat surrounding their important organs. 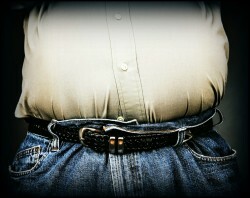 Increased visceral fat is commonly linked to cardiovascular disease, diabetes, fatty liver and metabolic syndrome. However, one of the side-effects of visceral fat that’s often left unmentioned is low testosterone (study, study, study). Cortisol is the principal stress hormone of the human body. It increases visceral fat buildup, induces aromatase enzyme activity, and lowers testosterone. 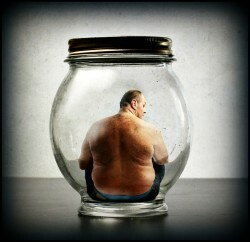 And it just so happens that being fat – will also increase cortisol – possibly due to oxidative stress inside the body. So this is without a question, a bad thing, as cortisol lowers testosterone and increases the already elevated aromatase enzyme activity and the amount of visceral fat of an obese person. Being fat is like a deathblow to testosterone. No amount of supplements or trickery will help if you refuse to get lean. 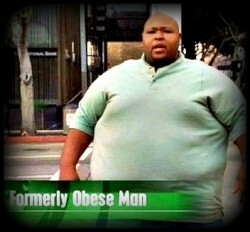 In other words, testosterone and obesity don’t go that well together, it’s basically the one or another. I’d choose the first one everytime. NOTE: In case you’re looking for a solid testosterone friendly diet, then go ahead and check out this article.